A continental bakery and deli with cafe area to relax and enjoy all the produce from our shop. 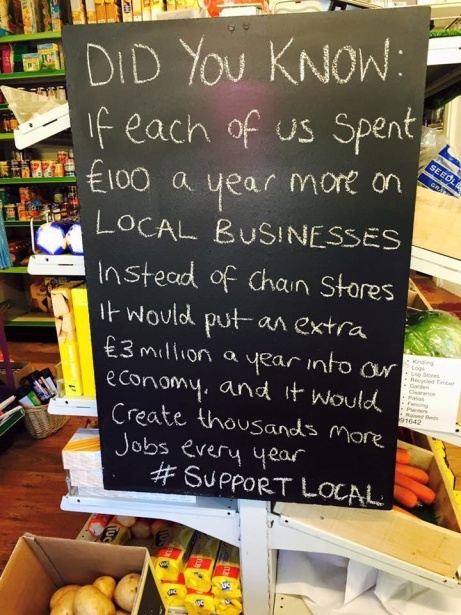 Some Food for Thought for all of our wonderful locals! 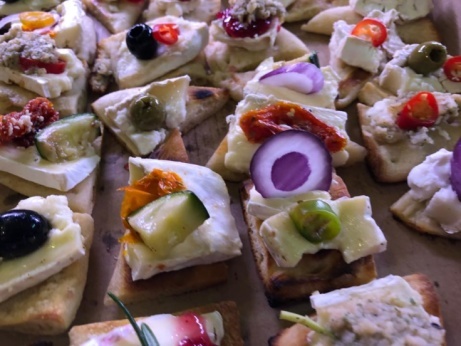 Come and check out our small tasty canapes! 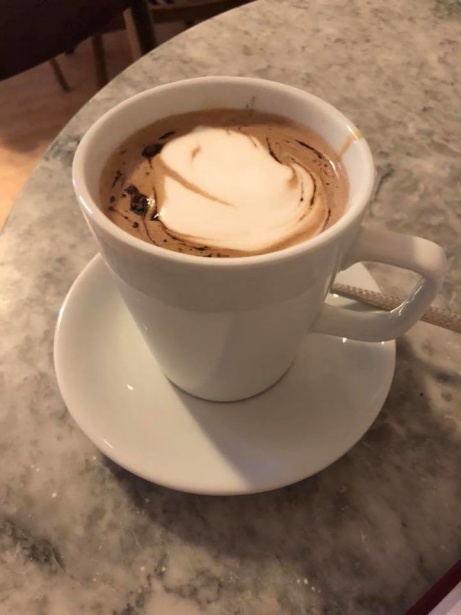 Enjoy a creamy Hot Chocolate today in one of our Nottingham stores! 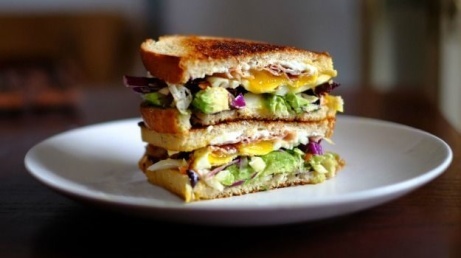 Try one of our Grilled Sour Dough Sandwiches - The Veggie One £5.45! 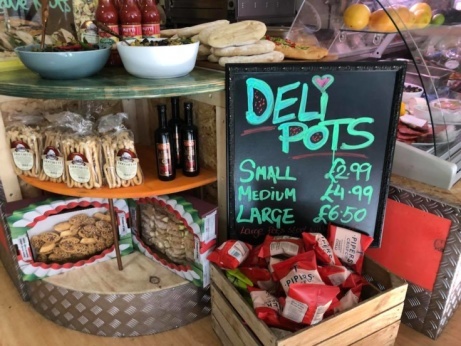 Buy one of our Deli Pots for lunch today from just £2.99! 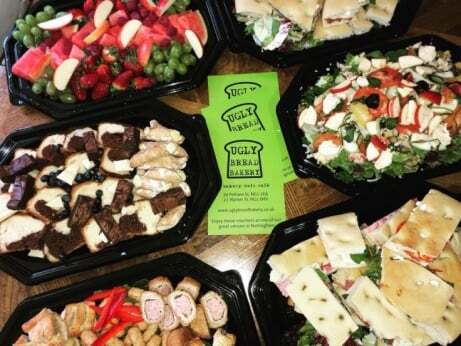 Don't forget we do takeaway food too - Enjoy your favorites at home or at work! Outside catering by ugly bread bakery... we can cater for nearly every occasion! Freshly made feta and spinach tartlets! !